You are alive! You can help another to stay alive!! You can’t help everyone, but, you can help someone desperately in need. 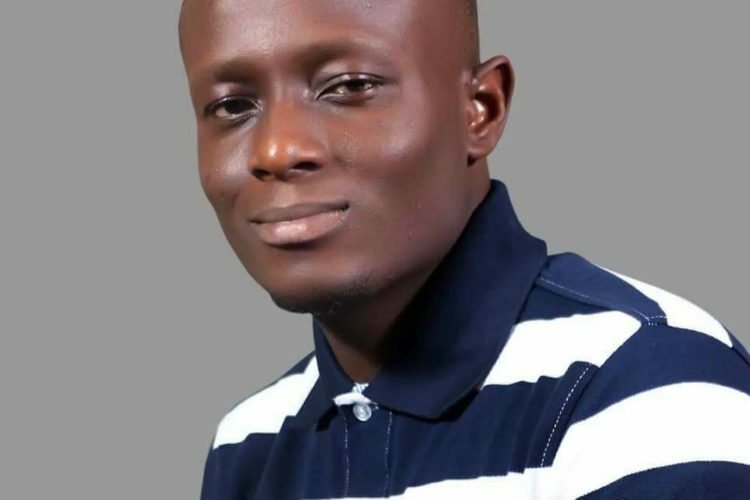 Abdulwaheed Abiola, is a 32 year old engineer battling with Hodgkin’s Lymphoma- a type of cancer that attacks the lymphatic system. Abiola is the 3rd born in a family of four children raised by a single mother. He is a graduate of Agric- Engineering from the University of Ibadan and is also a former executive of the Student Union body. He worked as an engineer at KIA Motors (DANA Motors) and also organized tutorials for students in his spare time, helping them to prepare for exams. Sadly, his condition has deprived him of doing all of these things. Their mother, who single handedly raised them has unfortunately used all that is left of her savings on his sickness, since he was diagnosed about two years ago. So far, he has been through several medical observations at the University Teaching Hospital (UCH) but his situation hasn’t improved. His doctors have advised him to leave the country for better treatment as he needs special treatment which includes a combination of bone marrow transplant and Chemotherapy to save his life. A specialized hospital in India has been selected to undertake the treatment and the family of this man is hoping to raise 32,000 USS which is about 13 million in Nigerian currency. This money hopes to cover the treatment, accommodation and transportation of the man to go to India and they hope they do this before February. Please save a life, help this man beat cancer, help a soul restore his life and help a great man build his dreams. No donation is too small and all your effort is to ensure that he is able to get the essential medical treatment he needs. Giving money to Charity is a good one but helping people battling with cancer can be a better outreach. God bless you as you donate. God bless you as you pray along. Kindly forward all donations to 0693199843, Abiola Abdulwaheed Abimbola. Access Bank PLC. For enquiries, please call 07056924385, 08069008534. You can also send a DM to @abiola_a_a on instagram.